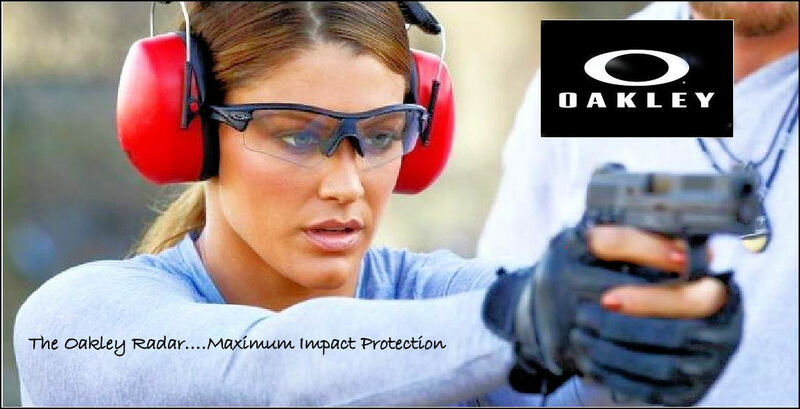 The Oakley Radar. Maximum Impact Protection. Interchangeable Lens Starting at $160. This entry was posted in Oakley and tagged Oakley, Sunglasses. Bookmark the permalink.